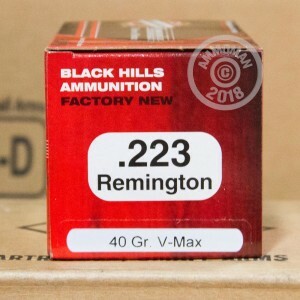 Black Hills is one of the best manufacturers for 223 Remington and even supplies the US military with 223 ammunition. 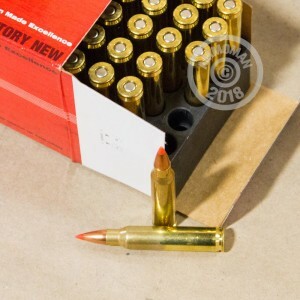 With this Hornady/Black Hills fusion, you can hunt down any varmint you can think of. 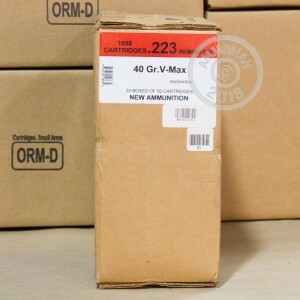 This V-Max ammunition is specifically designed to hunt varmints, and you can't find a better varmint round than this one. The polymer tipped bullet is designed to have extremely fast expansion, ensuring that any hit is a lethal one. Pick some up today!